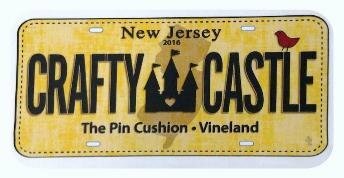 The Pin Cushion is excited to announce it's participation in Row by Row. 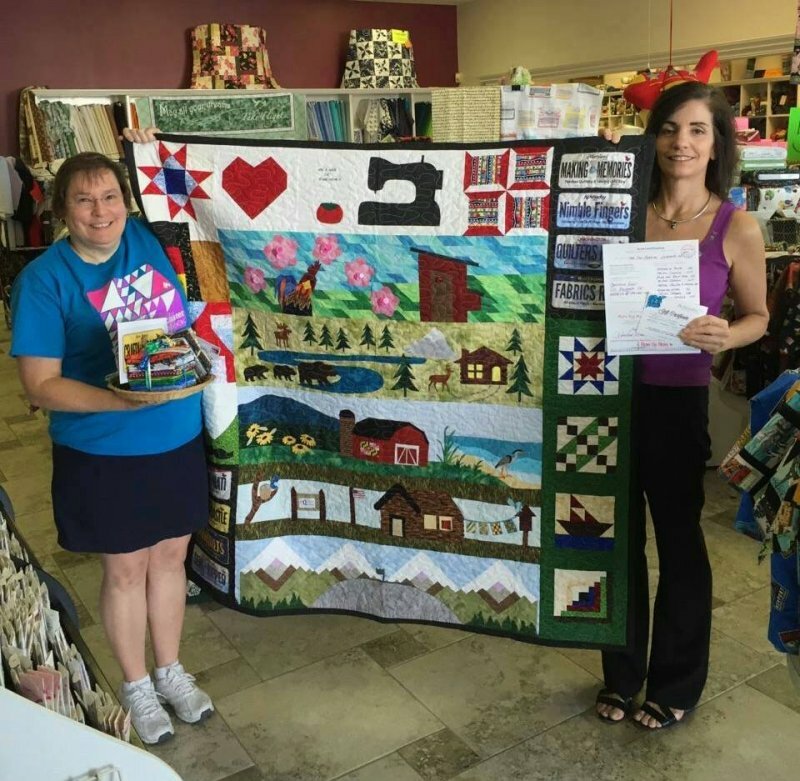 This nation-wide event has many participating shops coast to coast throughout the United States and Canada. This year's theme is HOME SWEET HOME. Grab a group of friends for a summer road trip to collect rows of participating shops & earn some free prizes along the way. Our row by row WINNER!! 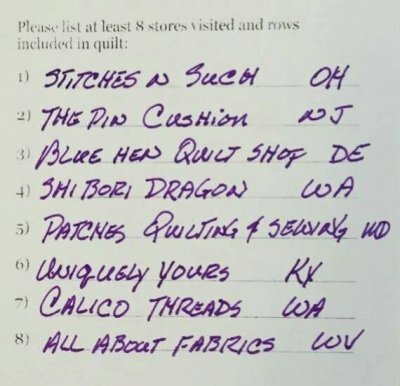 These are the list of shops used to create the quilt on the left.